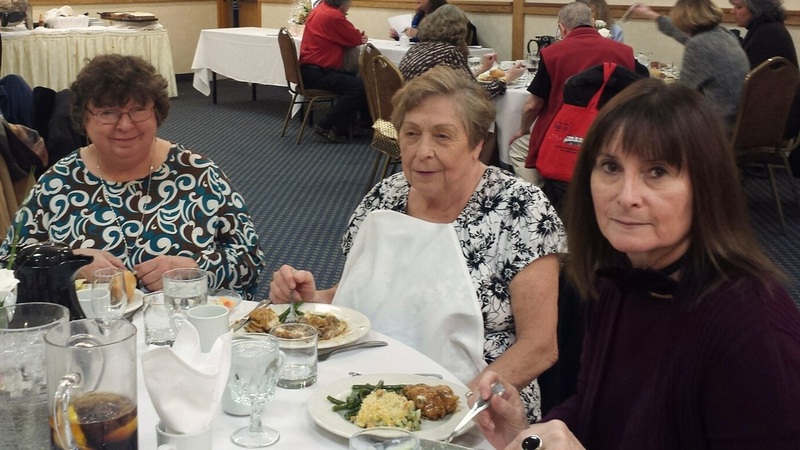 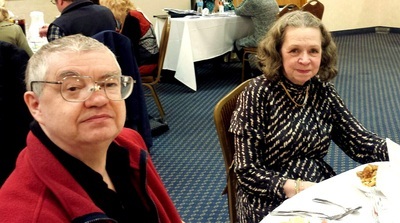 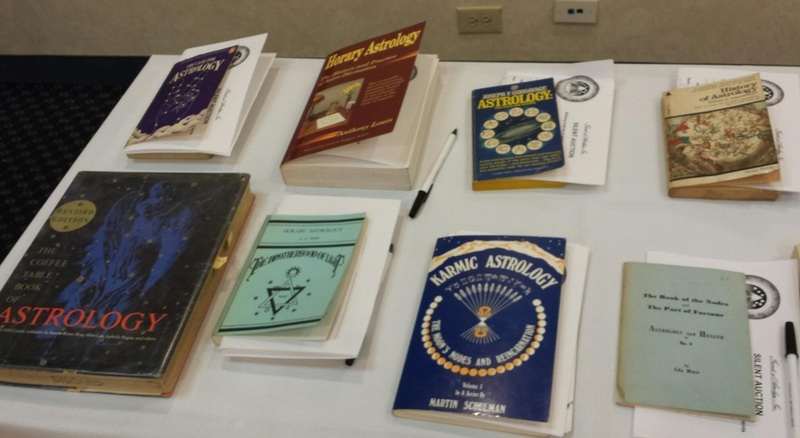 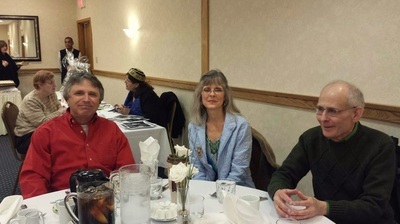 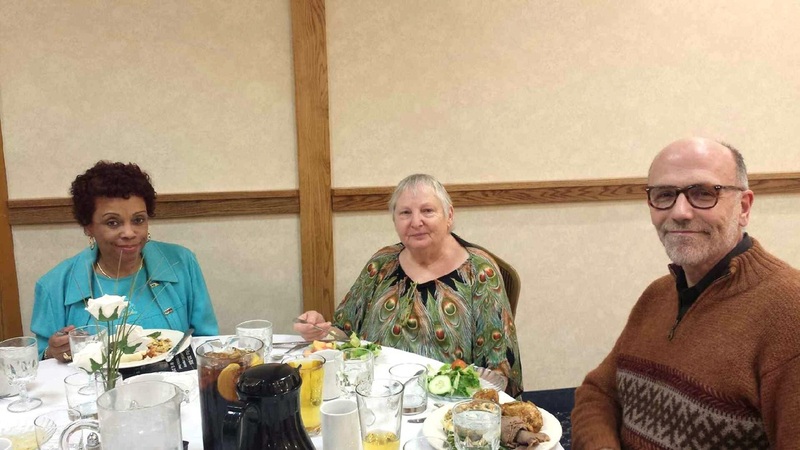 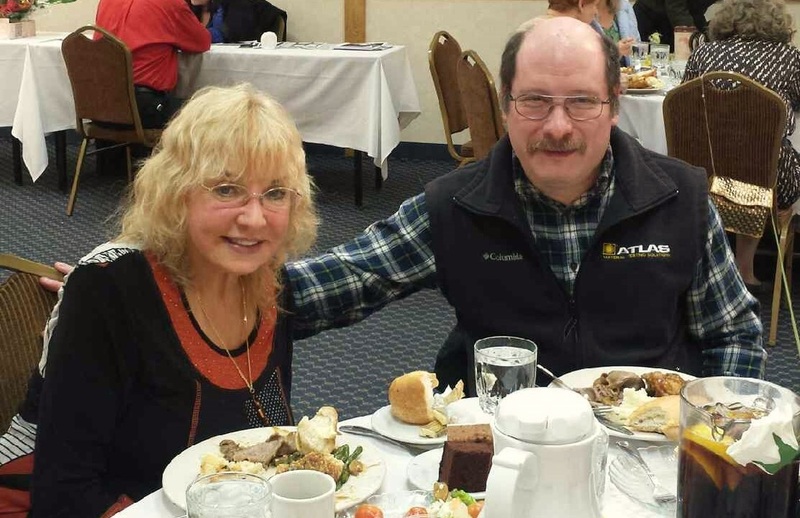 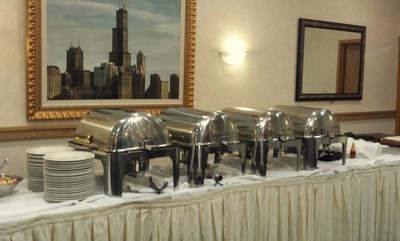 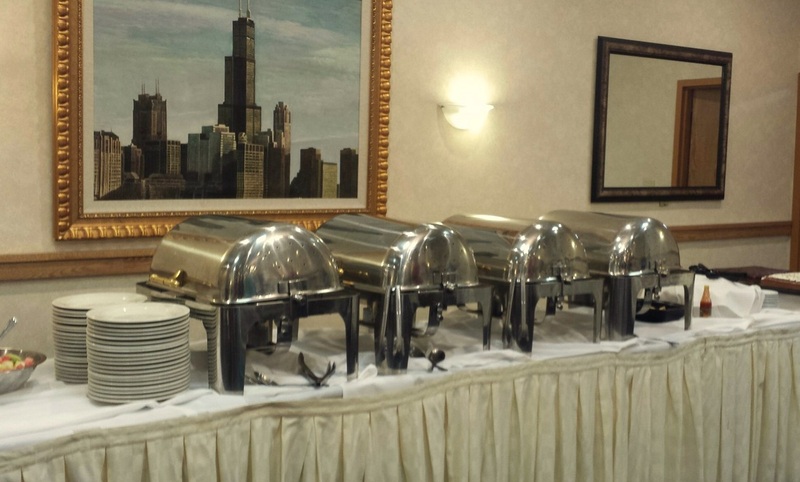 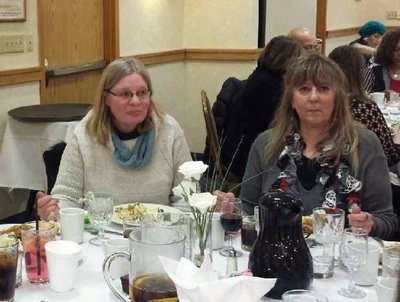 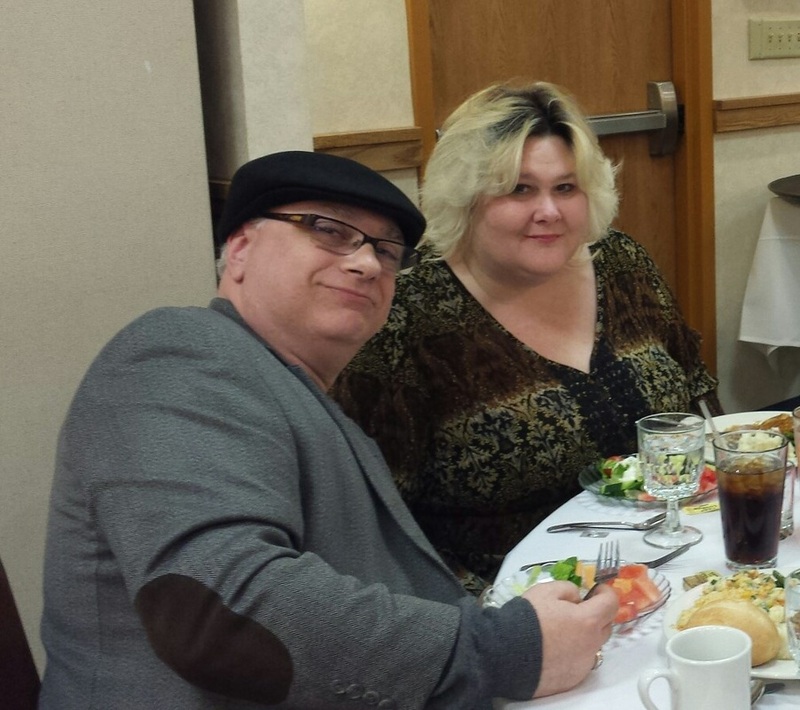 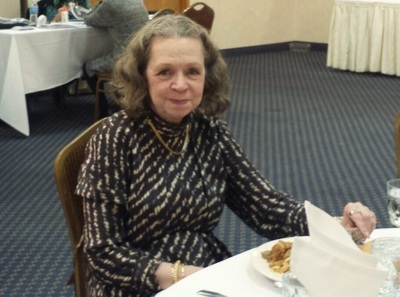 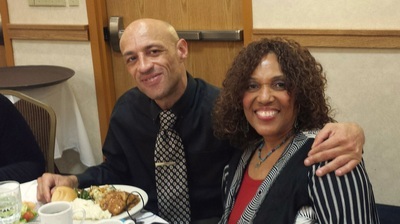 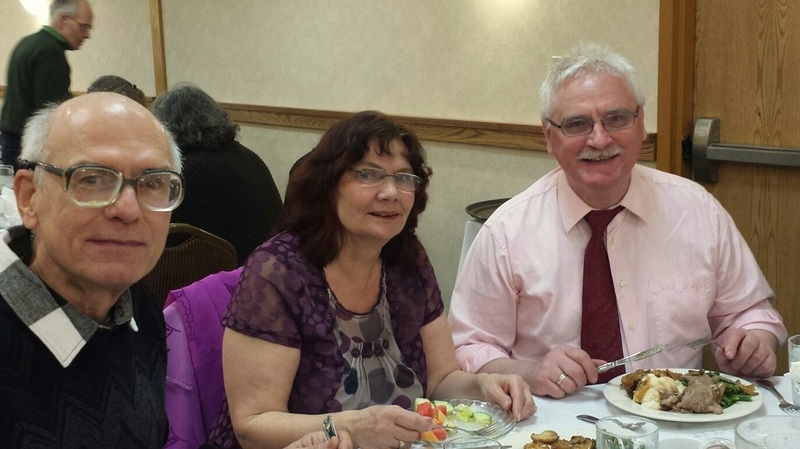 2015 Annual Fundraiser Photo Album - The Friends of Astrology Inc. The Winners from our raffle ! 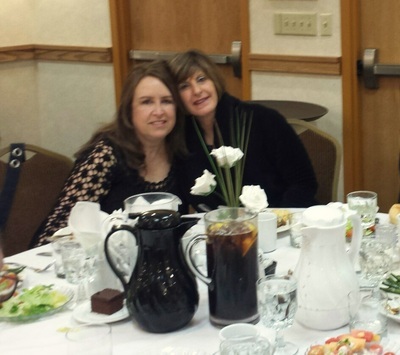 Photos of all the fun ! for supporting Friends of Astrology Inc..
3. 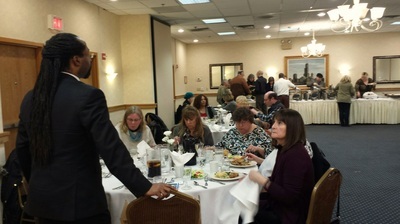 President Omari Martin speaking with guests. 4. 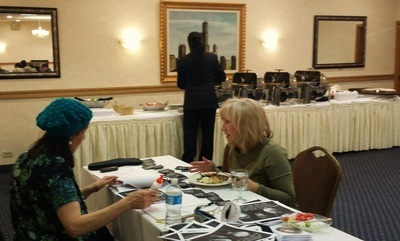 Astrologer Victoria Martin conducting an astrological reading for Donna Lobello. 17. 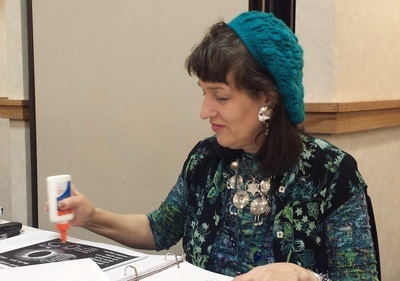 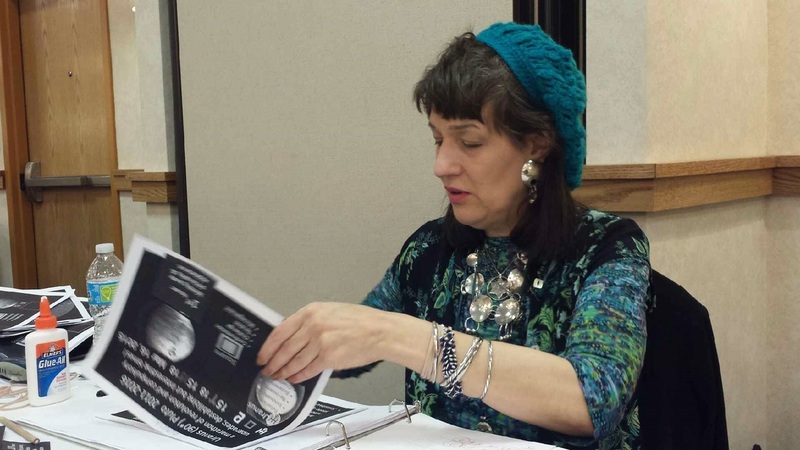 Astrologer Victoria Martin busy at work. 19. 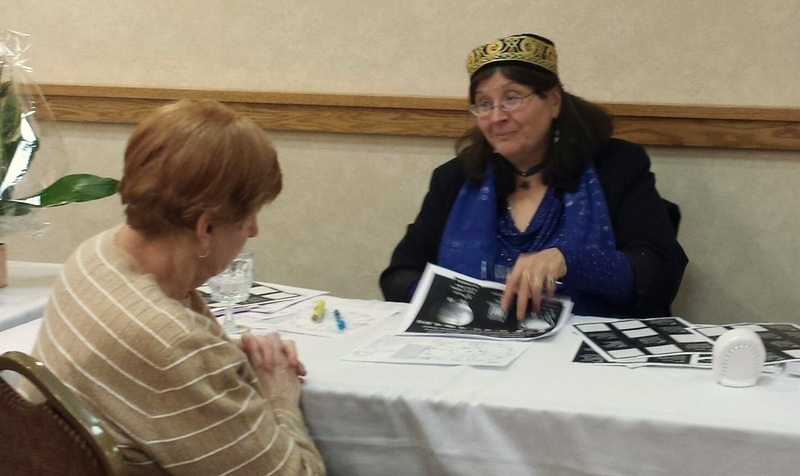 Astrologer Demetria Nanos conducting an astrology reading for one of our guests. This is a sampling of books that our lucky high bidders took home from our silent auction. 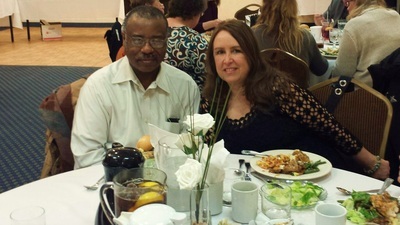 Our next silent auction will be conducted at our Summer Seminar. 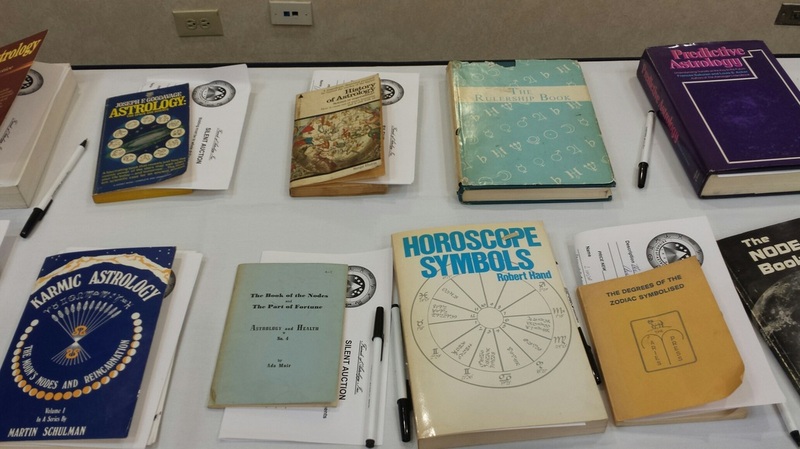 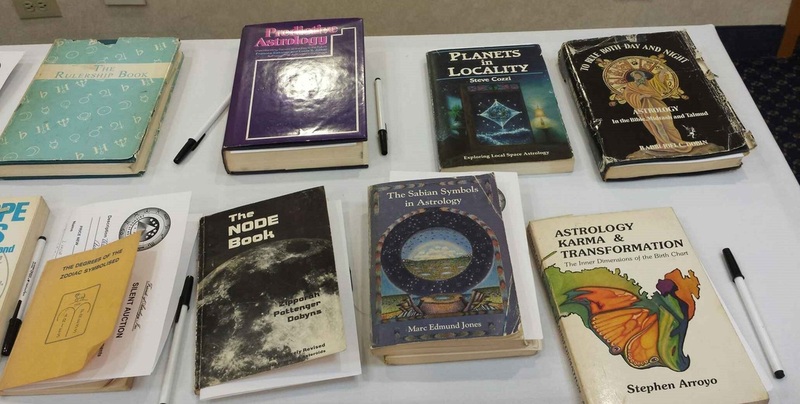 The Silent Auction is A Chicago Friends of Astrology Inc. Educational Tradition ! 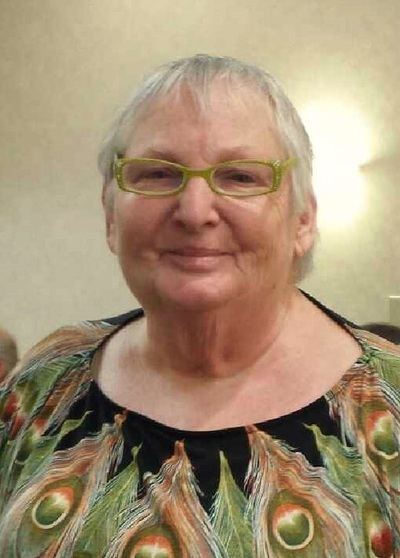 Watch the Video for Christine Arens acceptance speech ! 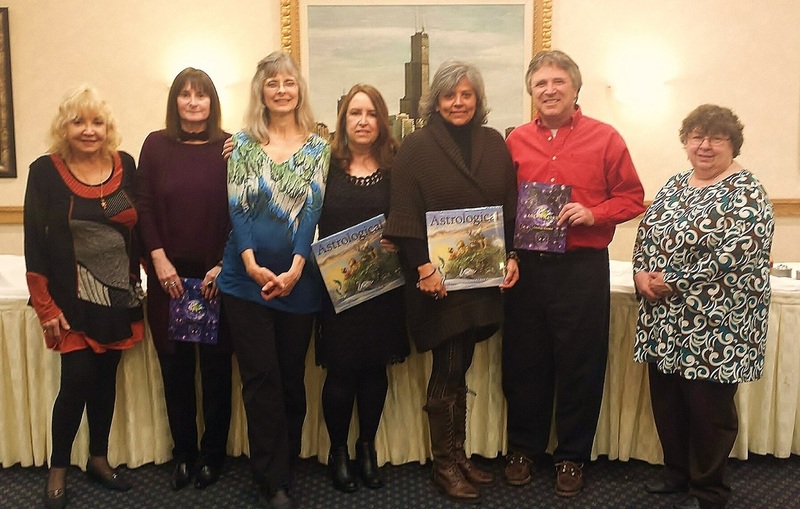 Chicago Friends of Astrology Inc. 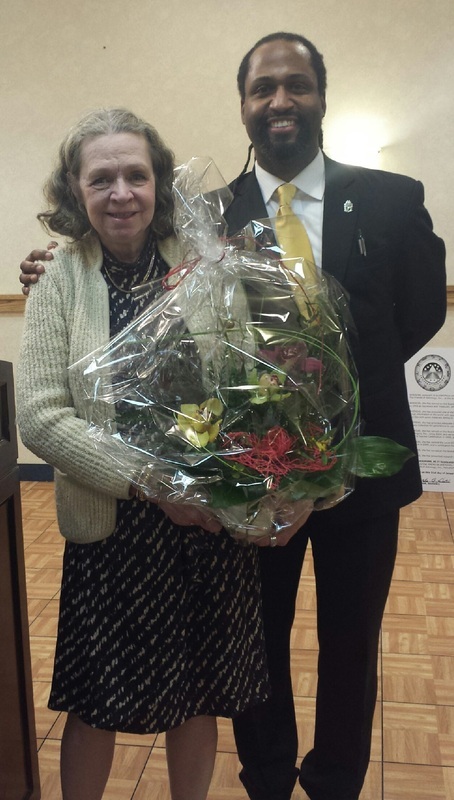 The Flowers are a gift from astrologer Piotr Gadek to Christine Arens.